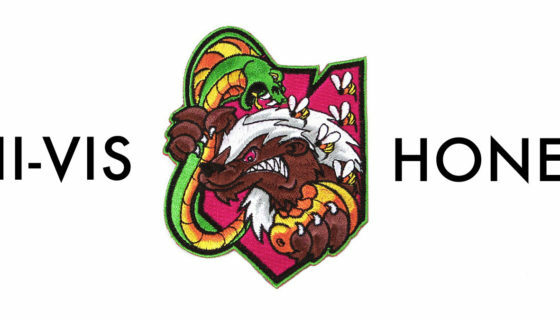 Watch Out Says That Bird, The Honey Badger is Back! Back by popular demand, our ITS Mystery Box is chock-full of surprise! 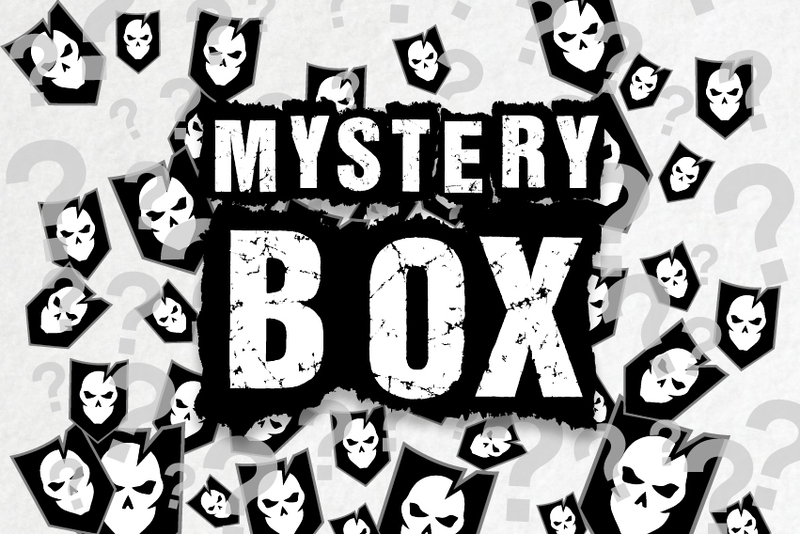 With the inclusion of a classic, previously discontinued morale patch and a new selection of mystery morale items, the Mystery Box is valued at over $59.99! 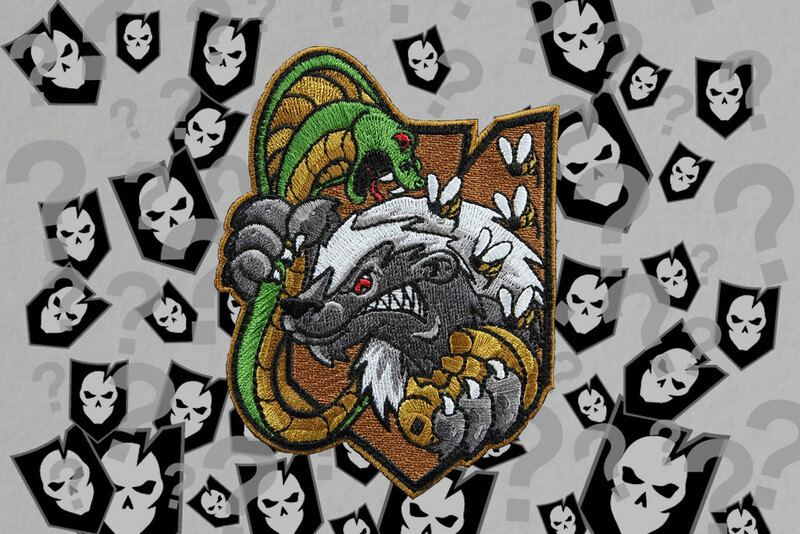 The included ITS Honey Badger Morale Patch and eight existing staff-favorite ITS morale items make up the contents of the limited number of 100 Mystery Boxes we have available. Once they’re gone, they’re gone! Because a person can only take so much mystery, each Mystery Box also includes free domestic shipping. 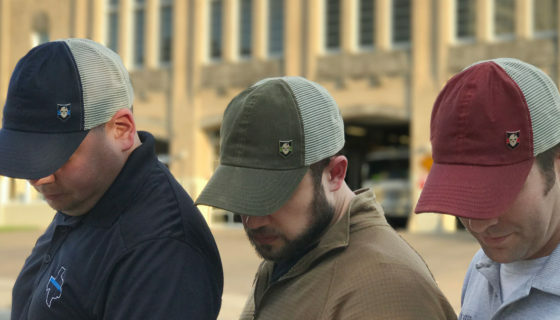 Click here to get your ITS Mystery Box! Oktoberfest is Here! 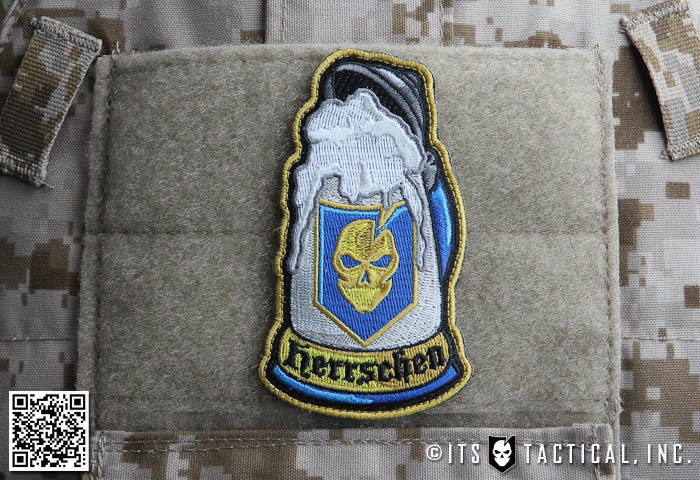 New Titanium Entry Card and ITS Oktoberfest Patch Debut Today! 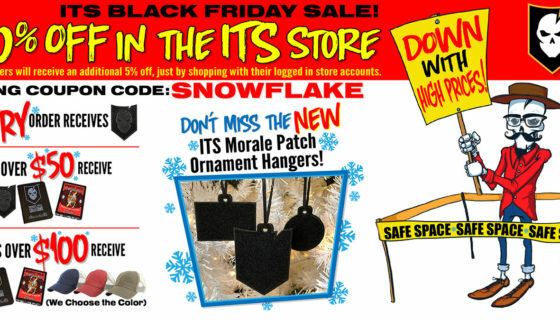 Trigger Warning: The ITS Black Friday Sale Starts Now!